Under the Trump administration’s new “zero tolerance” policy, all parents caught crossing the border illegally are prosecuted on a federal misdemeanor charge — meaning they’re sent to jail. Parents are separated from their children at that stage because kids can’t be sent to jails. 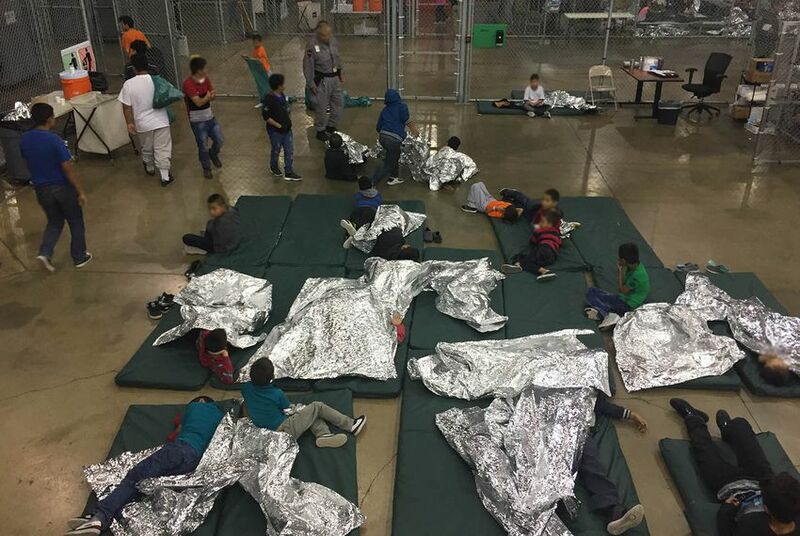 Once kids are separated from their parents, they’re classified as “unaccompanied alien children” and sent to U.S. Department of Health and Human Services shelters. That’s supposed to happen within 72 hours of apprehension. They’re kept in federally run shelters until they are placed with outside sponsors, either relatives who are already in the U.S. or foster parents.